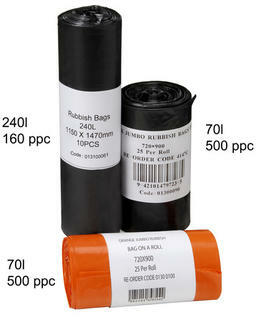 720 x 900mm. 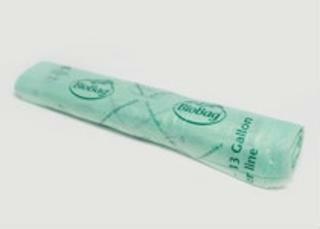 28 micron. 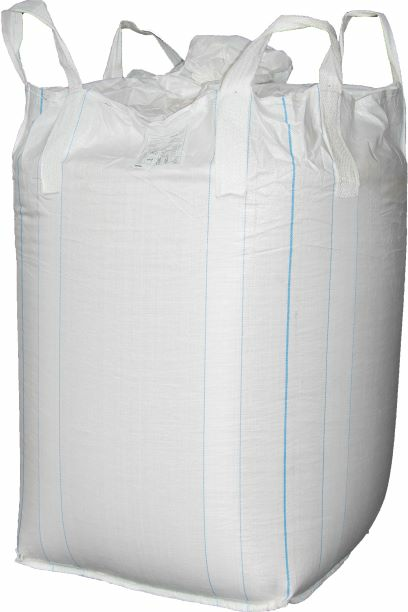 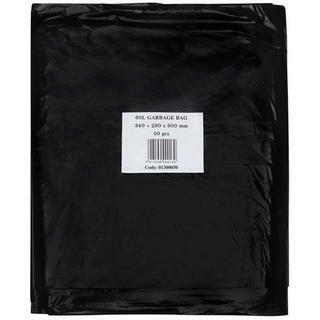 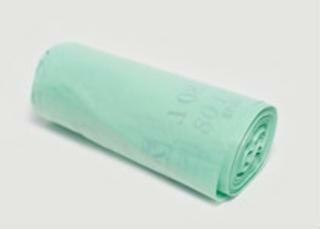 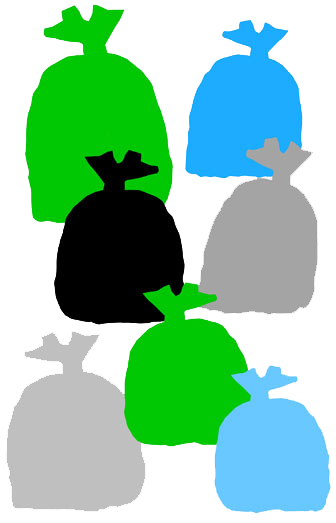 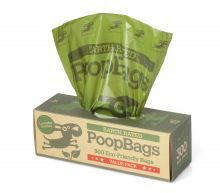 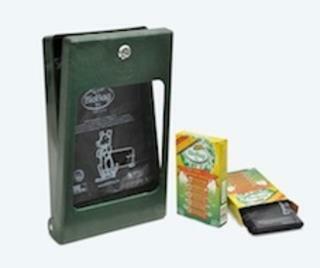 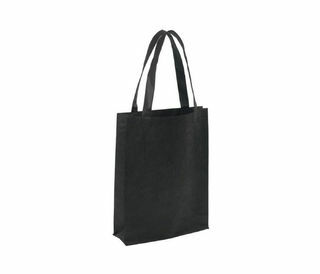 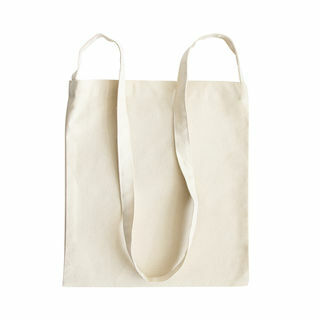 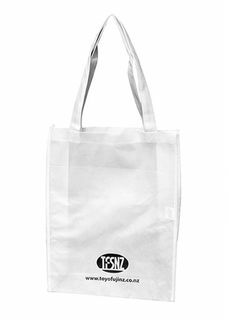 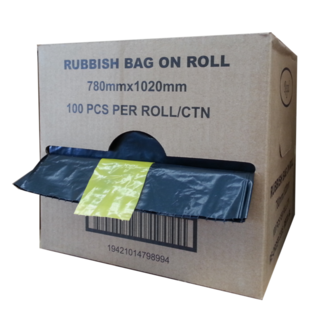 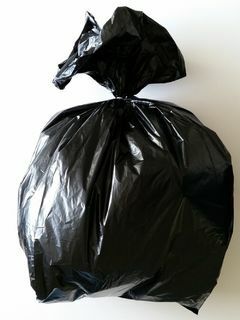 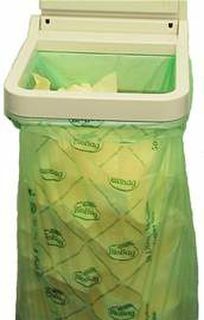 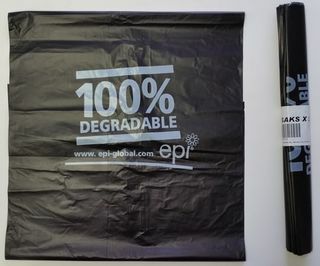 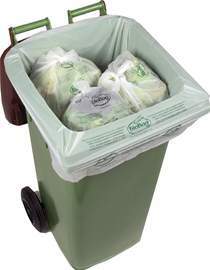 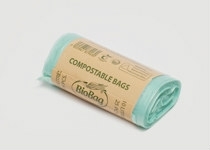 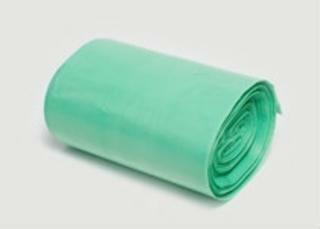 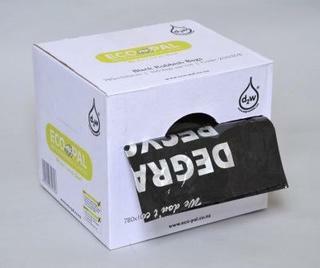 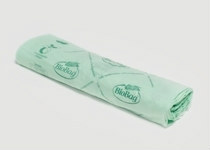 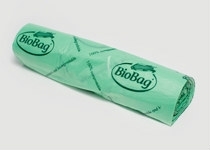 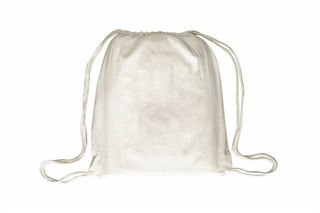 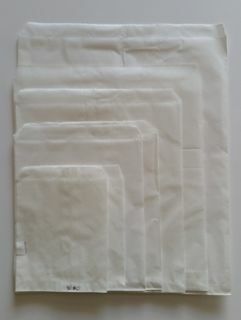 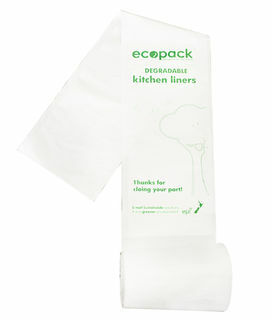 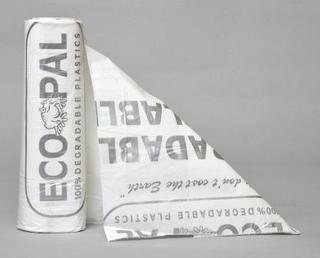 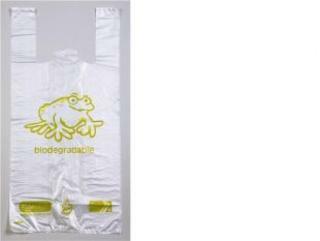 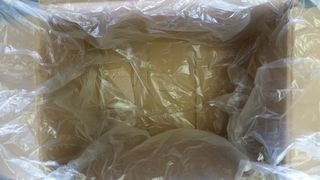 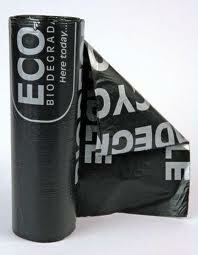 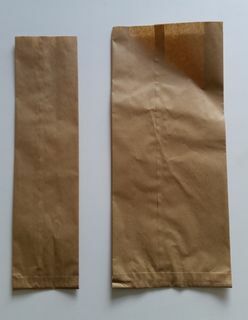 Rubbish bags with different sizes suitable for home or commercial use.